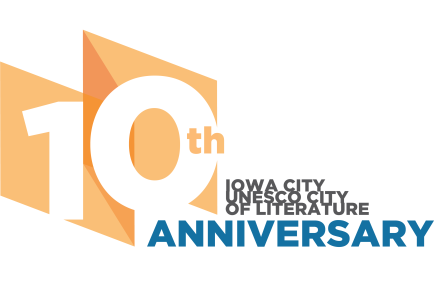 On November 20, 2008, UNESCO designated Iowa City, Iowa, the world's third City of Literature, making the community part of the UNESCO Creative Cities Network. Iowa City joins Edinburgh, Scotland; Melbourne, Australia; Dublin, Ireland; Reykjavik, Iceland; and Norwich, England as UNESCO Cities of Literature. By designating Iowa City as a City of Literature, UNESCO has recognized Iowa City’s deeply elaborated cultural assets and its strong creative and economic foundations. Iowa City and the University of Iowa treasure this honor and will seek to create fresh opportunities locally and with its new global partners.